> Moms & Dads>For mom ( from 35-41 Euro Size)>Ballet flats>Stretch ballet flat shoes in metal finish leather. Stretch ballet flat shoes in metal finish leather. Stretch ballet flat shoes with toe cap in metal finish leather for toddler girls. More info about Stretch ballet flat shoes in metal finish leather. Stretch ballet flat shoes with toe cap in metal finish leather for toddler girls. Made up of 100% high natural breathable nappa leather with metal finish. ItÂ´s a model very fluffy with a wide soft elastic band for a better grip to every feet. Very comfortable and classy for every day or special occasion. Fully lined in leather and 100% leather insole as well and perforanted for a good perspiration. 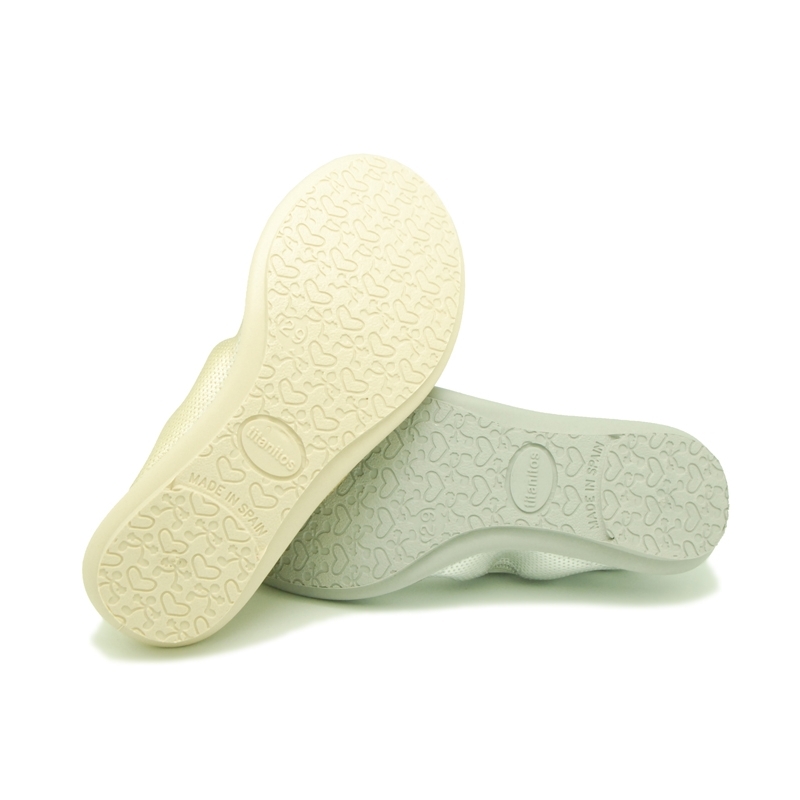 Outsole made up of non-slip high quality texturized rubber for a smart dress. Available in 2 colors. Sizes range: from 27 Euro size up to 38 Euro size. Data sheet about Stretch ballet flat shoes in metal finish leather.